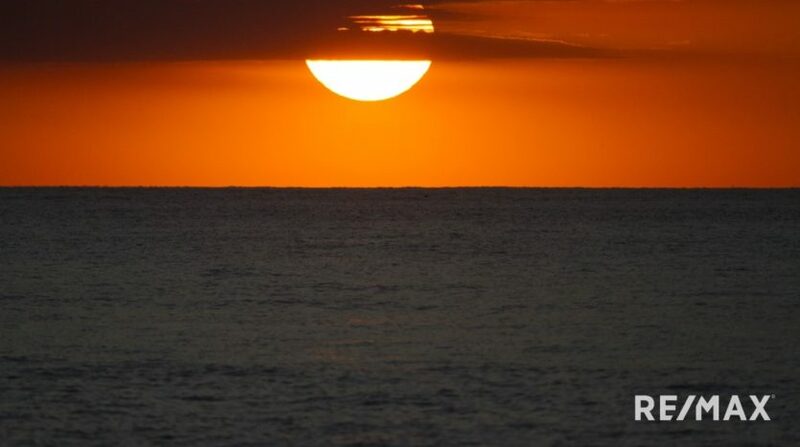 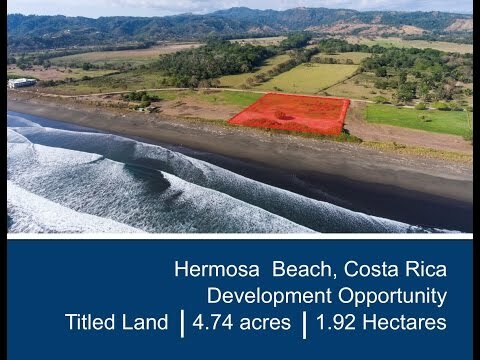 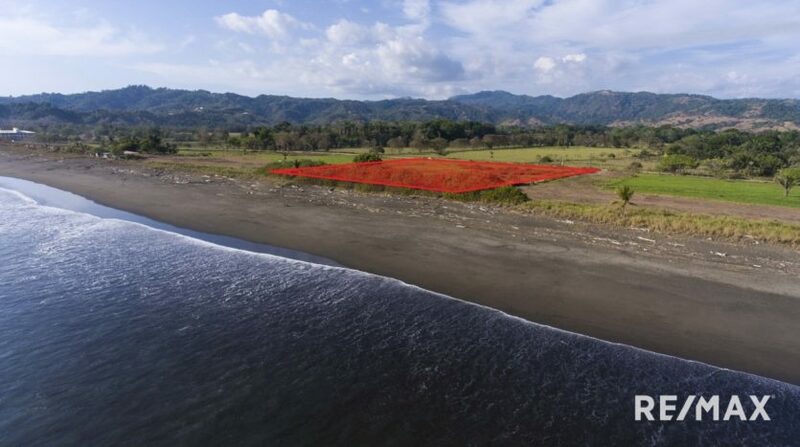 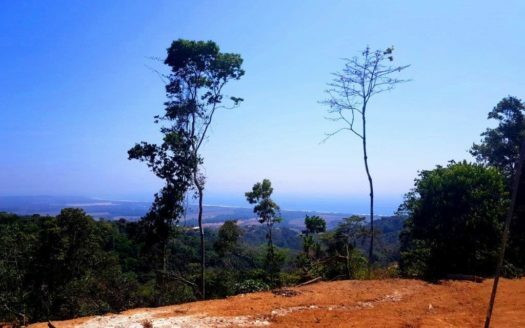 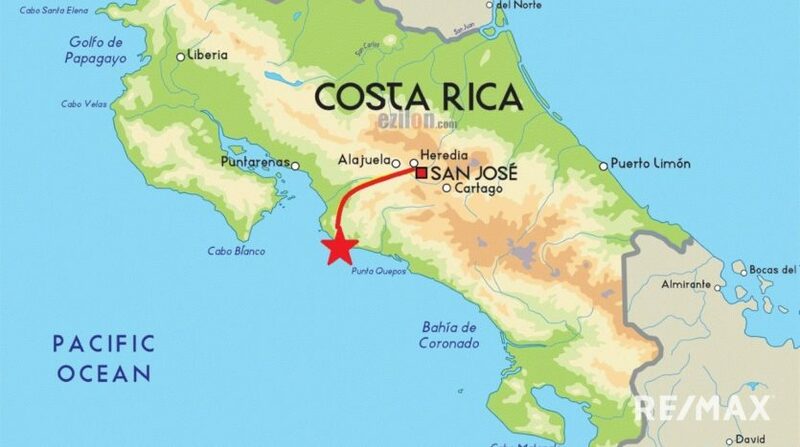 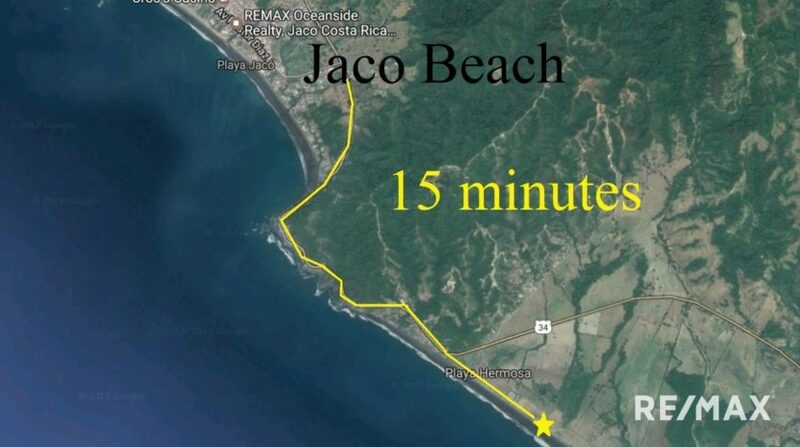 Hermosa Beach Oceanfront Title Land Ready to be Develop in a World Popular Beach of Costa Rica! 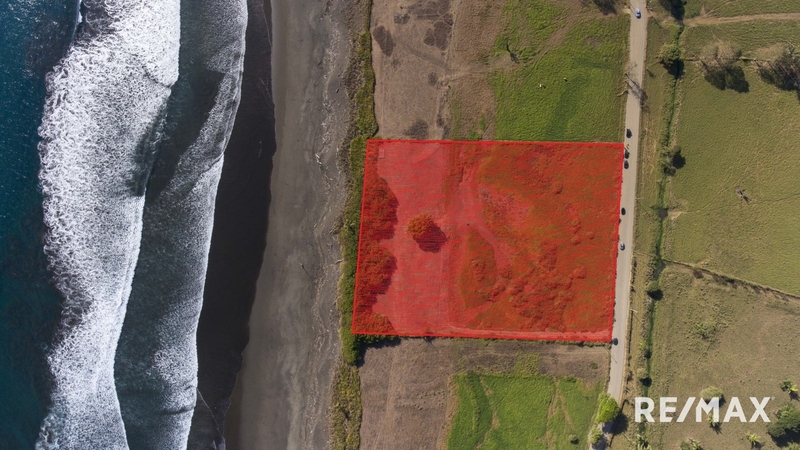 This impressive Hermosa Beach Oceanfront parcel is offered for sale. 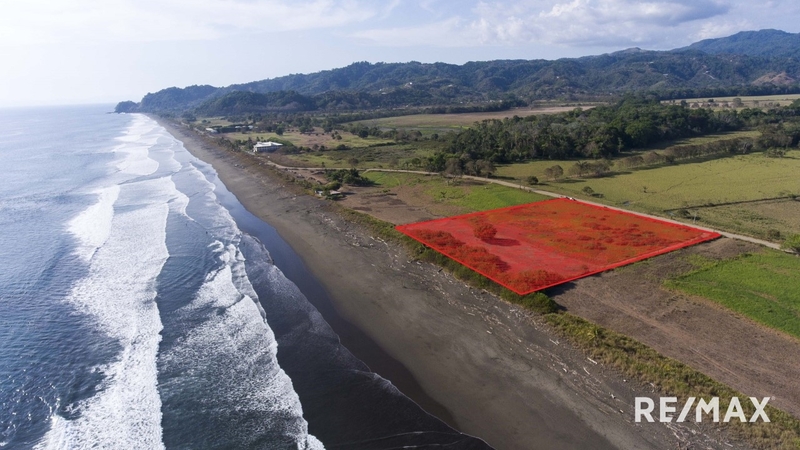 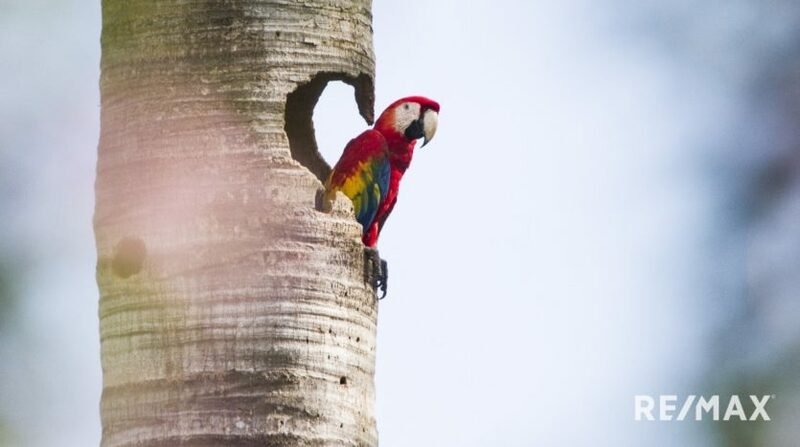 The property is ideal for a beachfront development in Costa Rica. 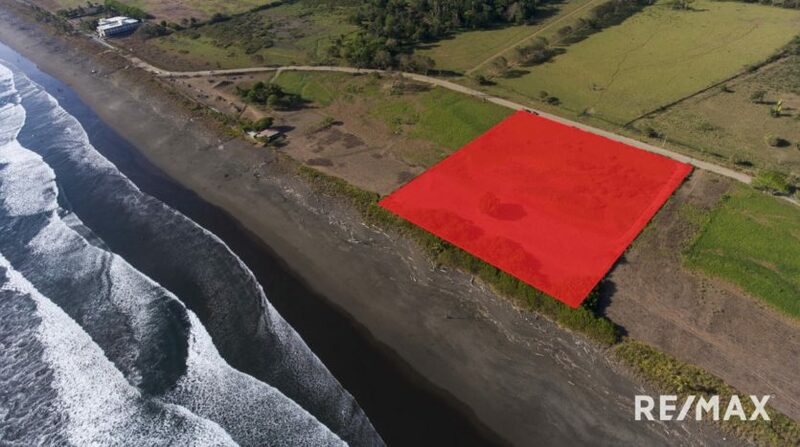 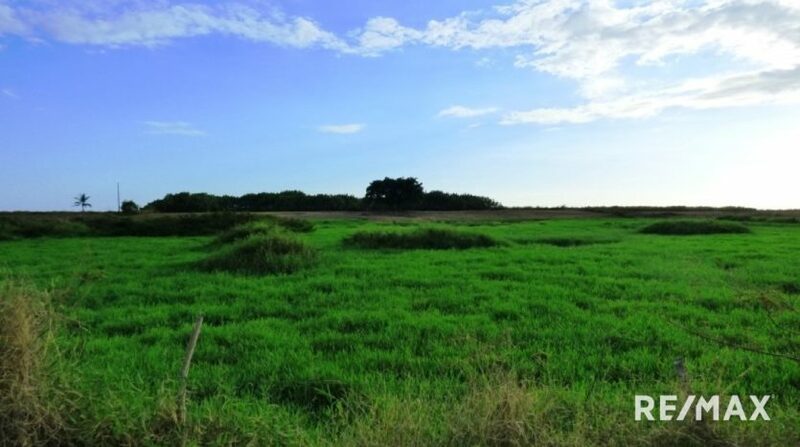 The land is 4.74 acres in size and is FULLY TITLED, hence; been very rare for an oceanfront property in the country. 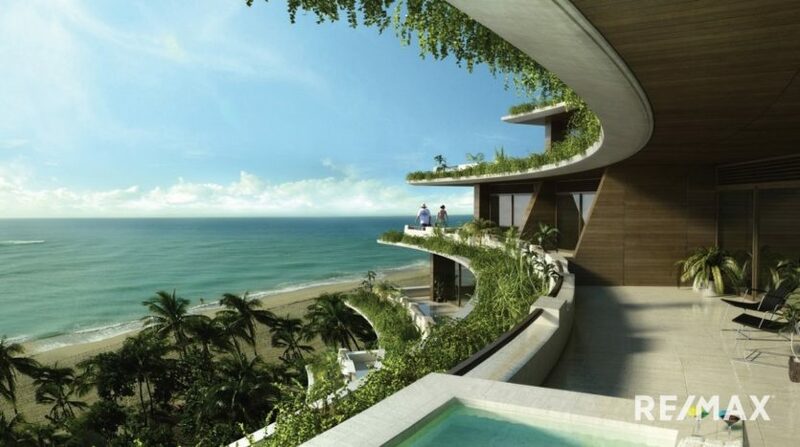 In other words; owning fully title beachfront land is quite advantageous to investors. 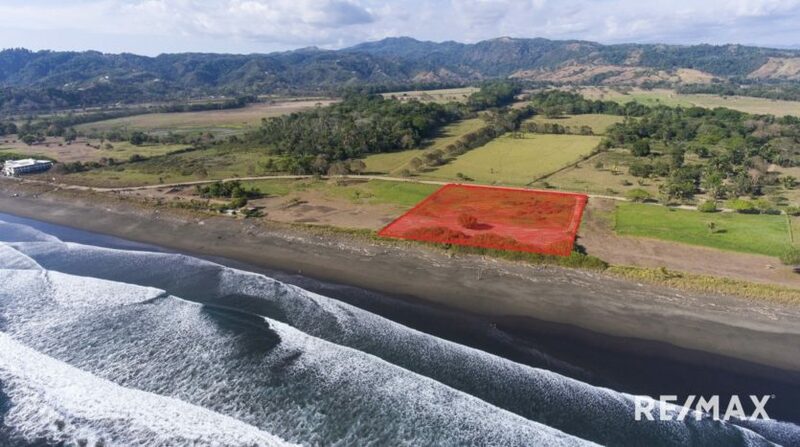 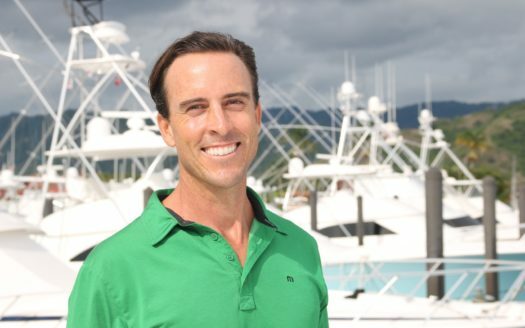 Furthermore; 95% of properties in Costa Rica that are within 200 meters of the ocean are concession property owned by the government and leased. 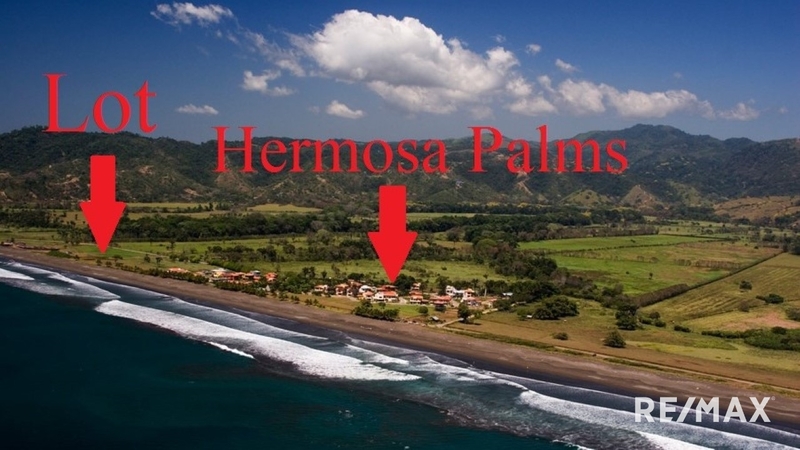 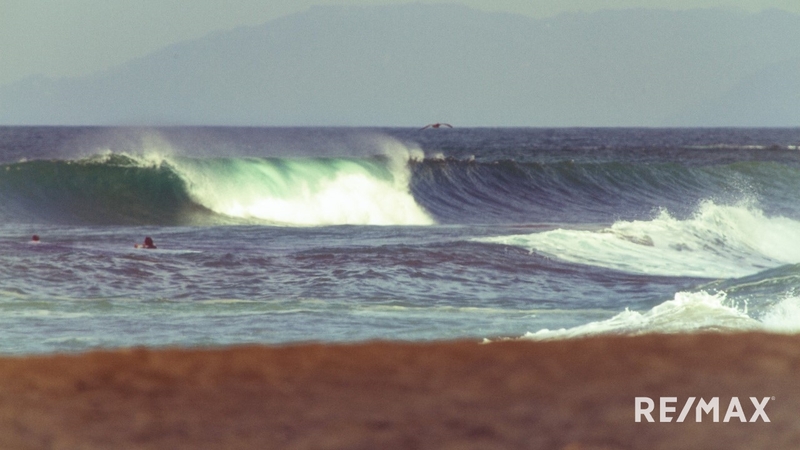 The property is located on the pristine beach of Hermosa on the Central Pacific known for world class surfing. 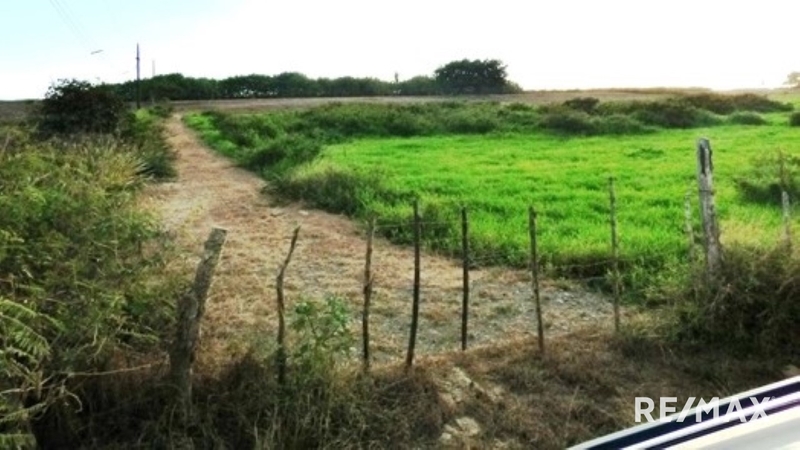 Water and electricity are available for the property. 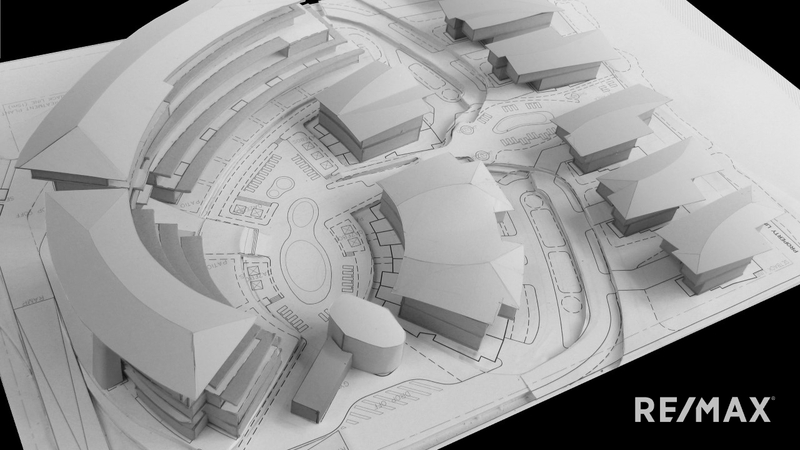 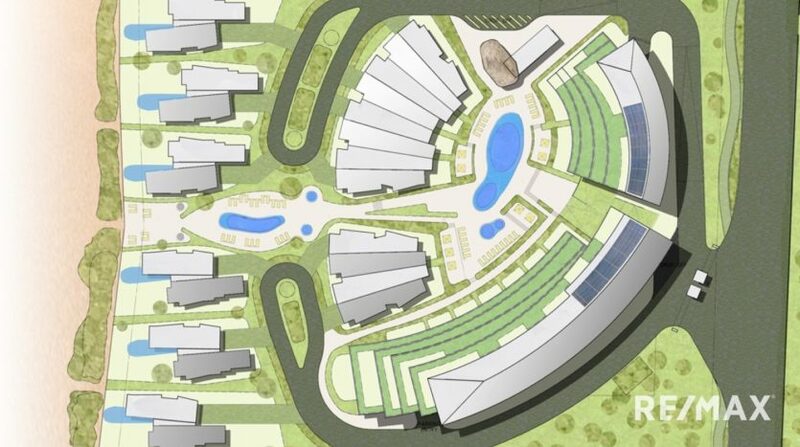 An architect has already designed a project featuring 12 homes and 39 condos but the lot is suitable for a hotel, single family homes, corporate retreat center, assisted living community and more.